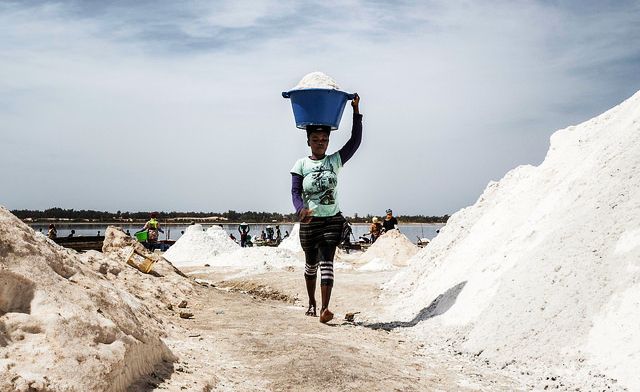 For some Senegalese salt is good business. For its farmers, it's a nightmare. (Photo/Yoann Gauthier/Flickr). 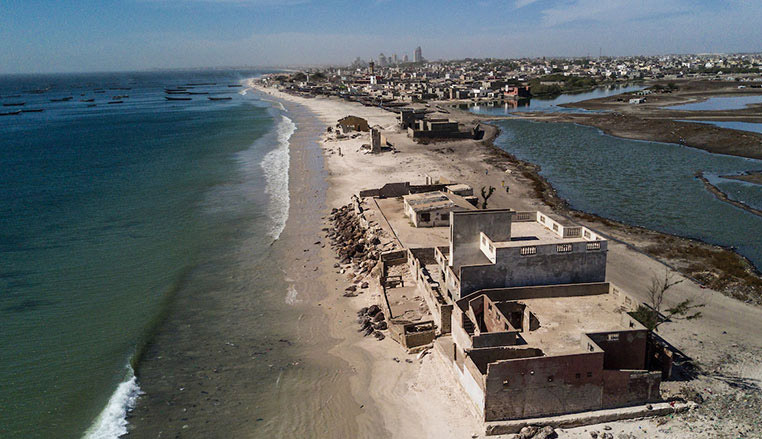 Almost 60 anti-salt dykes have been built across four regions of Senegal, allowing some 7,000 hectares of once-toxic land to be farmed.